The popularity of the Dilbert cartoons has become a worldwide phenomenon. Many of us start our day by reading the latest comic strip. Does it seem that sometimes Scott Adams is following you around at work? 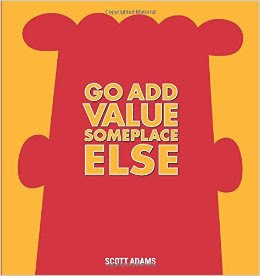 There are two new Dilbert hardcover books to enjoy: Go Add Value Someplace Else and Optimism Sounds Exhausting. 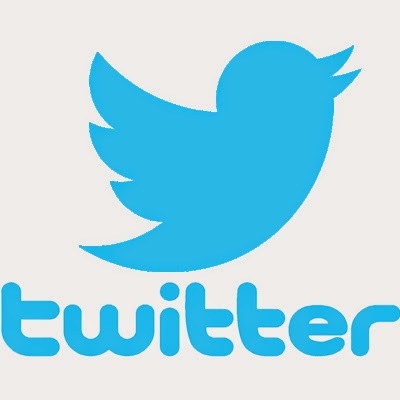 Who is your favorite character? 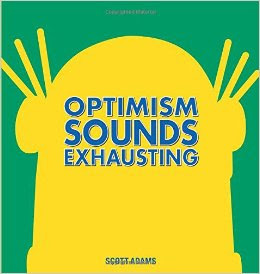 If it’s Wally, you will really enjoy Optimism Sounds Exhausting. If you are a mega fan like me, you will reserve them both as soon as possible. Both are available at the Birmingham Public Library. Fact: Did you know that the Dilbert comic strip is not actually based on Adams's own corporate experiences, but on the numerous e-mails he receives each day about the office dramas of his devoted fans? 2. Never stand next to a person if there are only two of you. 3. Don’t try to crush people by pushing the “close” button. I’ve tried it and it doesn’t work.